Nice to see these, as I have never sen a live, not to mention wild turkey! 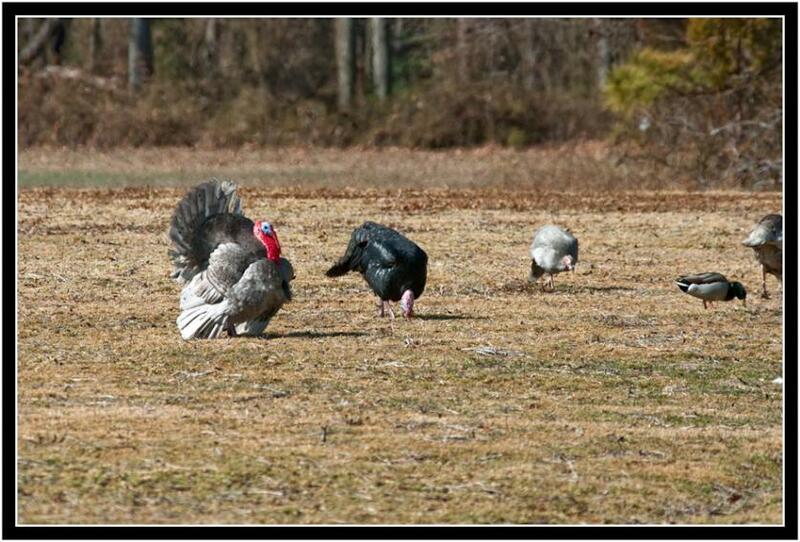 Nice shot, it is unusual to see a duck with turkeys in the wild, thanks for sharing. All times are GMT -7. The time now is 09:55 AM. | See also: NikonForums.com, CanonForums.com part of our network of photo forums!